Share What You Love. Be Who You Are. Awaken the Teacher Inside. Over the course of 8 weeks, you’ll not only transform your own personal practice, you will also gain the confidence and understanding to teach your own vinyasa class from start to finish. 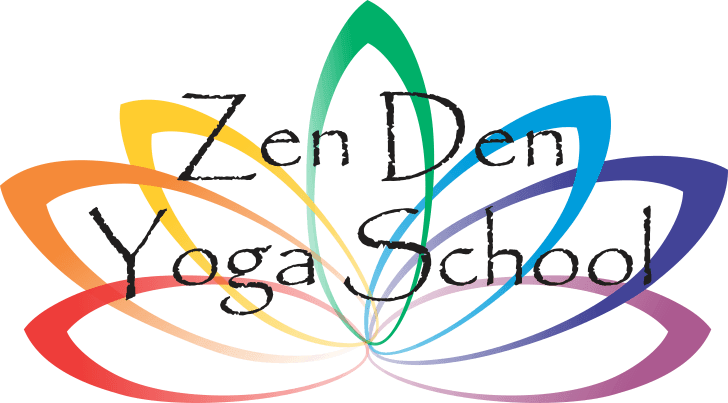 • Special Field Trips to enhance your own personal yoga journey. Through this training you will head into the yoga world confident and ready to lead creative, safe vinyasa flow classes. You’ll learn how to offer modifications, provide adjustments, and create your own unique yoga flow with progressive levels of difficulty. Best of all? The unique opportunity to grow as a teacher through Beyond Hot Yoga’s BRAND NEW intern & mentor program. Not only will you be given the opportunity to hone your teaching skills, you will also have the benefit of a mentor who will assist and guide you along the way to boost your confidence, hone your skills and become the teacher you always wanted to be. For more info contact Debby at debbydowling@me.com or 949.940.6891.